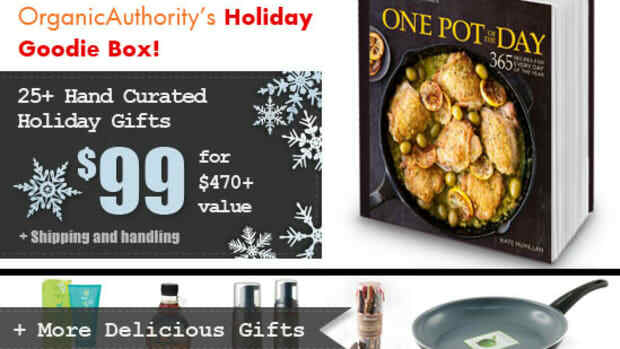 Don&apos;t fret if you missed Organic Authority&apos;s Green-is-the-new-Black-Friday deals! We know you&apos;re going to love our latest Conscious Gift Guide recommendations for everyone on your holiday list. Whether shopping for someone else or for yourself, there&apos;s something for everyone to stay healthy and happy well into the New Year while decreasing your impact on the planet, too. 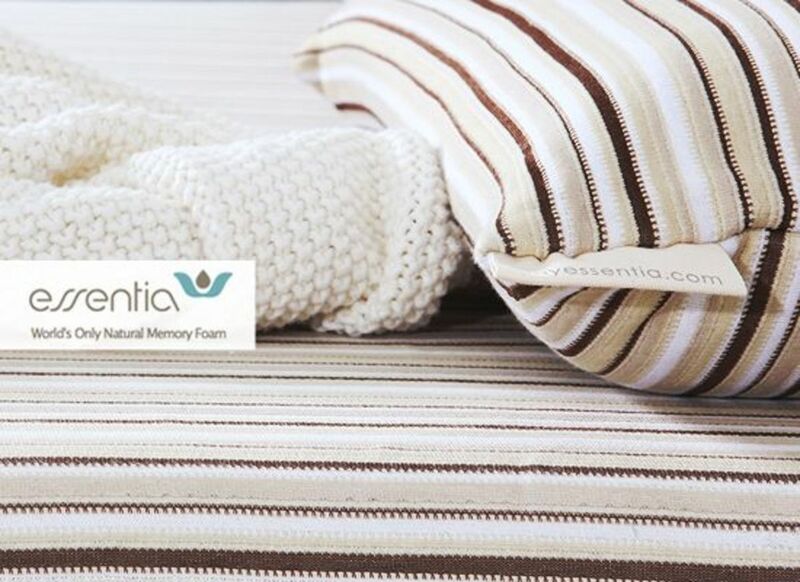 Essentia takes sleep to a whole new level by being the world&apos;s only manufacturer of all natural memory foam mattresses and pillows. Sleep sound on the comfortable memory foam and knowing there are no yucky chemicals for you to breathe in and the materials are safe for you and the environment. Pillows start at $149. (They even have a doggie bed for your favorite pooch!). Shop now. 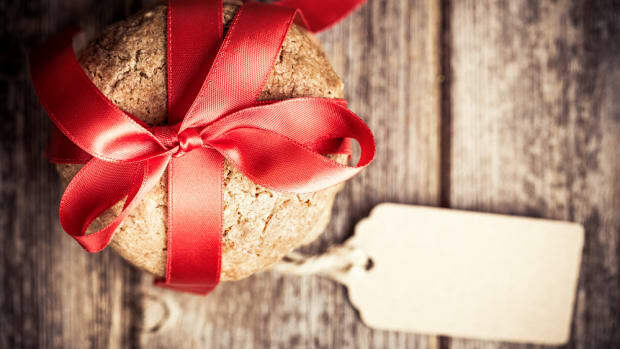 The Organic Whey knows the best gift is to get healthy right now! 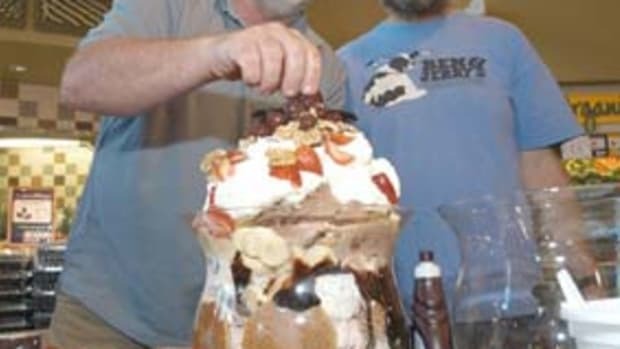 Why wait until New Years to start your health New Years resolutions! Grab their 1.5-pound box of organic whey for $55! (normally $64.99) And start a protein-rich, energy-boosting, super antioxidant regimen before Santa&apos;s cookies get the best of you! Buy now. Sponsor an entrepreneur this holiday season! What is more rewarding than the gift of opportunity? 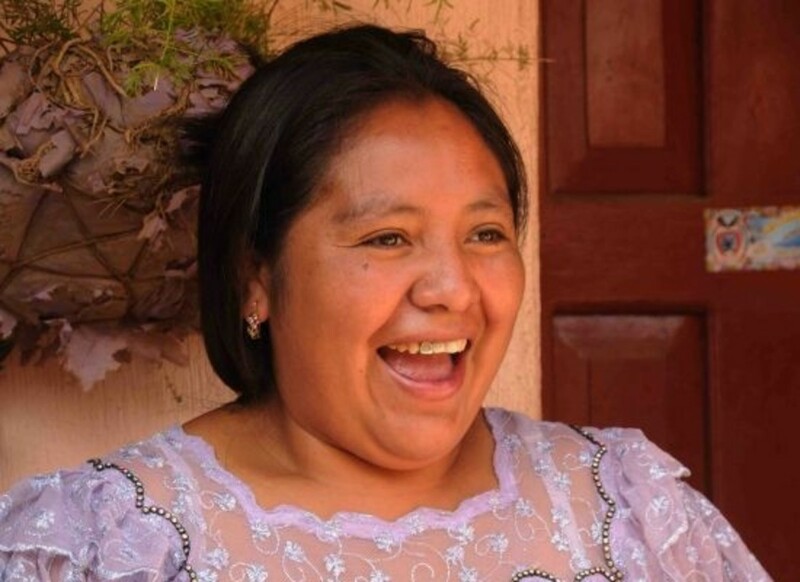 joinFITE is an active philanthropy platform, powered by Kiva.org and championed by Dermalogica, that connects you to women entrepreneurs who need a hand up. By providing women access to small loans, they are able to start or grow a business, bettering themselves, their families, and their communities. joinFITE is a fun and easy way for you to help another when you activate a donation from our partners. You can fund a microloan for a little as $25. Copper cookware lasts forever and is more energy efficient. Brooklyn Copper Cookware offers a selection of heavy-weight copper pans made on tooling from the storied Waldow line of copper cookware, manufactured in Brooklyn from the 1930s to the 1970s. Copper cookware is completely renewable and will last generations. 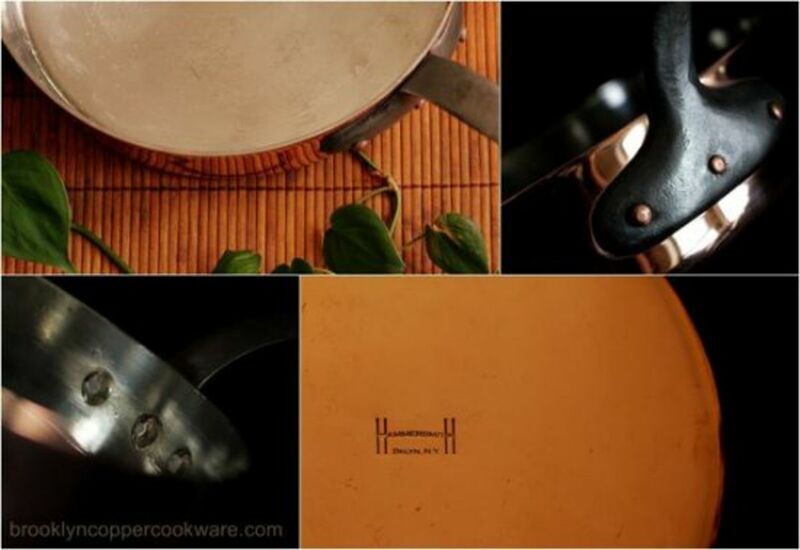 Mac Kohler founded BCC to bring the classic Waldow forms back to market exclusively as the Hammersmith brand, and to bring copper cookware back to America, where it has not been manufactured for well over a generation. Pans start at $159. Why buy wines made with conventionally grown grapes that are heavily sprayed with pesticides? 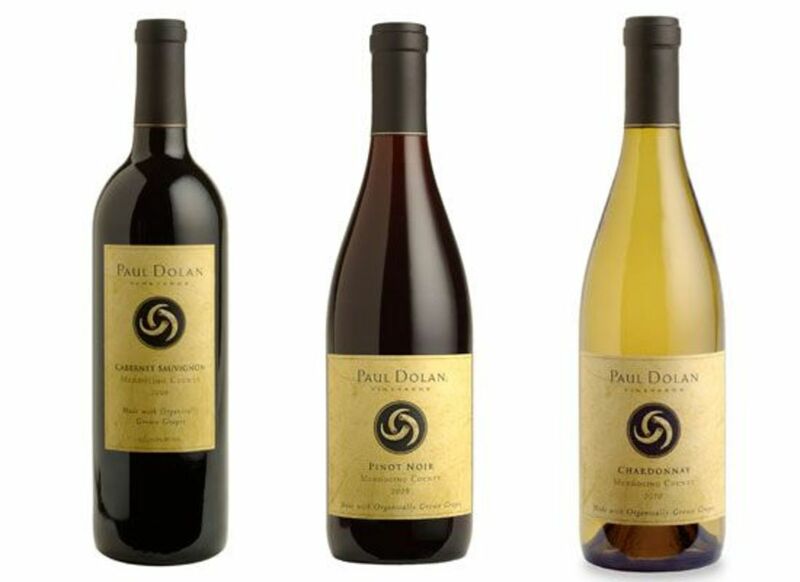 Paul Dolan Wines is an environmentally and socially conscious winery focusing on delicious organic and biodynamic handcrafted wines from Mendocino, California. Their farming practices are based on a deep respect for the health of the environment that result in healthier soil, balanced grapes and elegant wine. Wines start at $17.99. 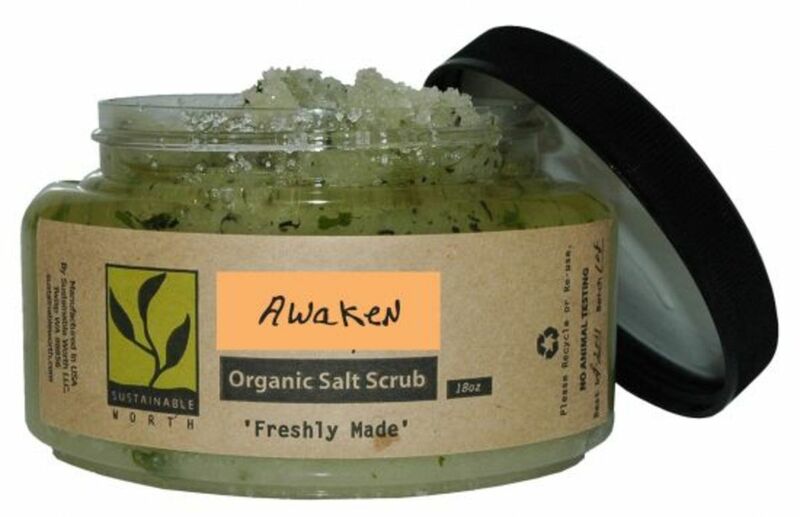 SustainableWorth.com offers delicious organic bodycare products, including the absolutely luxurious Awaken body salt scrubs and scintillating Awaken body oil. We love them! They&apos;re the perfect way to wind down and revitalize before, during and after the holidays. Salt scrub is $25 and the body oil is $30. Rodale&apos;s Sponsor A Farm program gives the greatest gift for our future by helping farmers transition to organic, research the most innovative ways to enhance practices and implement education programs. 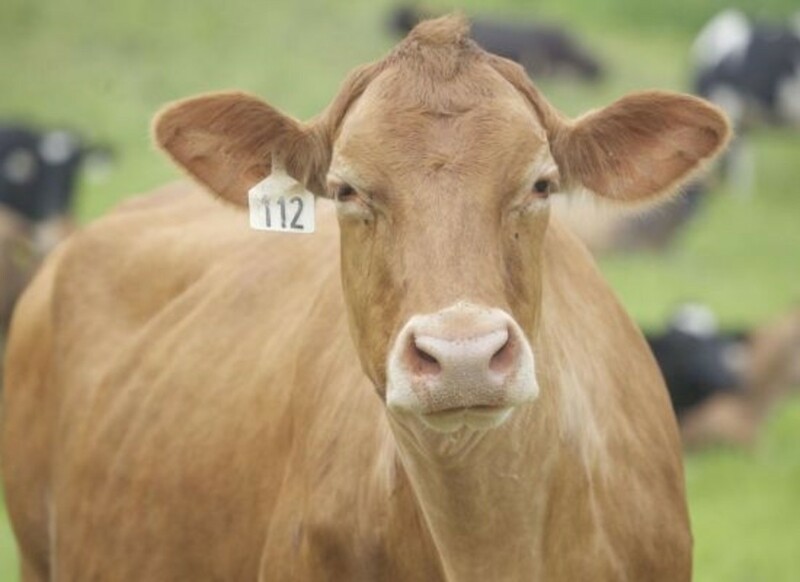 Sponsor a farm animal like a chicken or a cow, or sponsor a beehive or an apple tree! Options range from $50 to $500. Update: Link no longer works. Ninety-three percent of all cotton grown in the U.S. is genetically modified! And yet we still associate cotton as being a natural and healthy fabric. 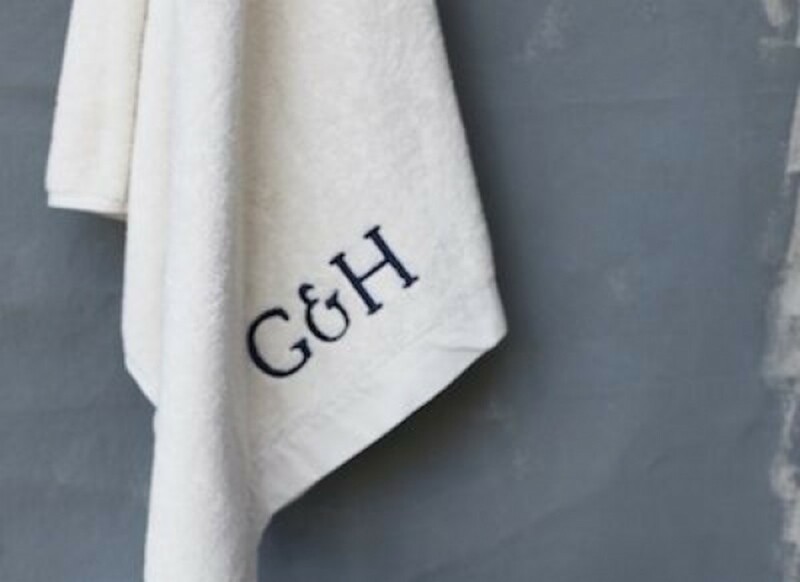 It can be, if it&apos;s organic, like Green House Design Studio&apos;s all organic cotton towels. Why use anything else? Towels start at $10. Full disclosure: We LOVE Michael Pollan. 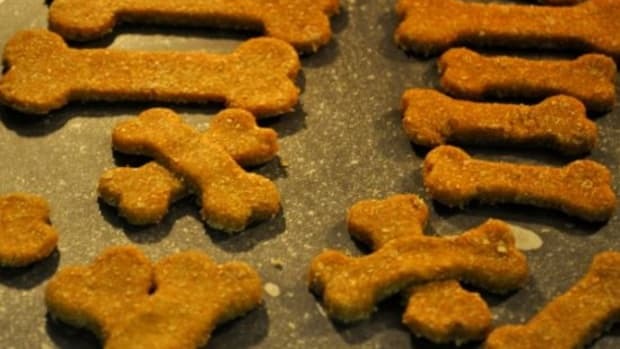 He&apos;s got this amazing way of making the complicated dietary needs of humans seem pretty darn simple. And he has a great disposition even despite valid frustrations of wading through the muck of corporate food agendas. 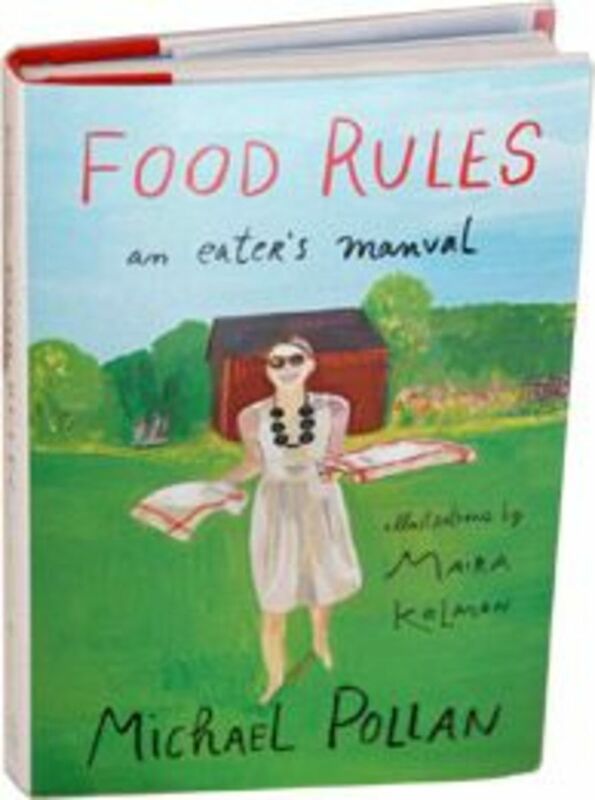 Learn how to stay focused and inspired about eating healthy with Pollan&apos;s latest book, Food Rules: An Eater&apos;s Manual. 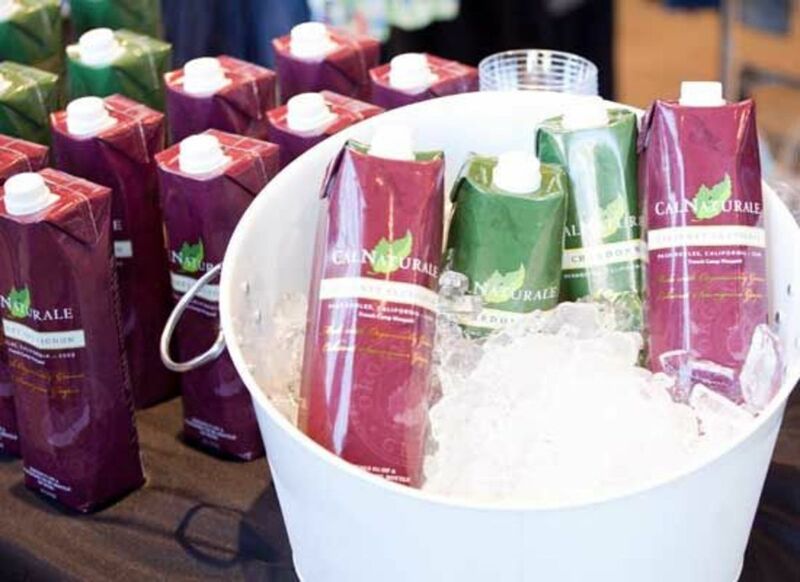 CalNaturale&apos;s Cabernet Sauvignon and Chardonnay wines are the first and only California wines made from certified organically-grown grapes to be available in Tetra-Pak flexible packaging. So cool! CalNaturale wine is convenient and environmentally friendly, utilizing less than half the greenhouse gases, waste and energy in production and transportation. 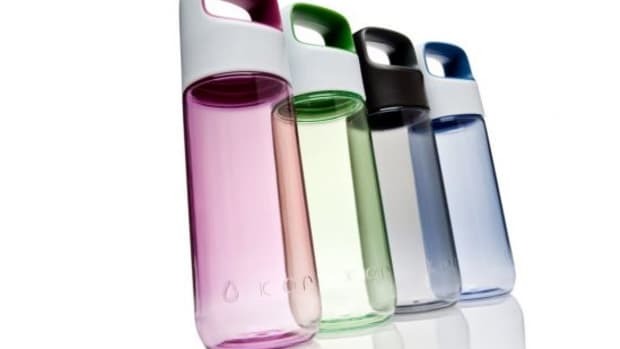 The 500mL and 1L cartons are offered at an outstanding value, $6.99 and $12.99, respectively. 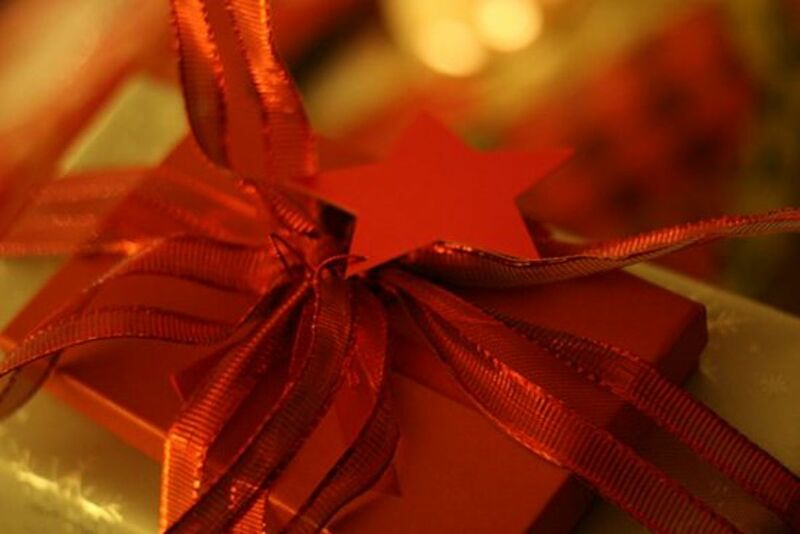 Considering there are some 76 million Baby Boomers, chances are there are a few on your holiday list. 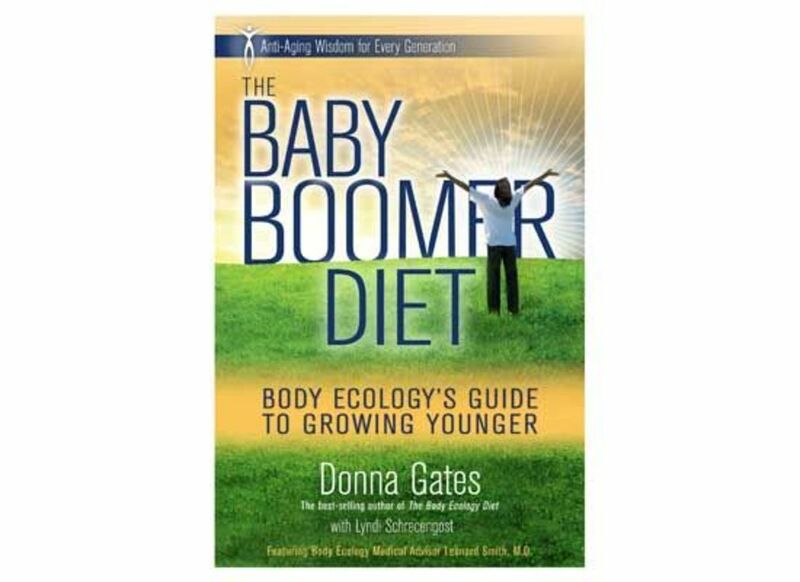 Check out Body Ecology&apos;s Donna Gates latest book, The Baby Boomer Diet with info on anti-aging remedies, how to increase energy and mental clarity, which superfoods will enrich vitality and health, and more! And her Body Ecology Diet book is a timeless classic for anyone looking to improve their health. 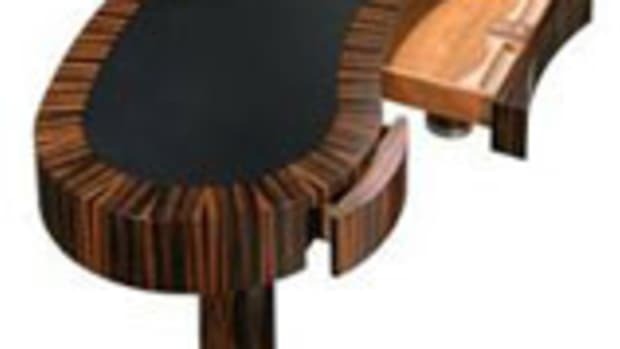 Herriott Grace offers gorgeous and unique products made from 100% salvaged wood. 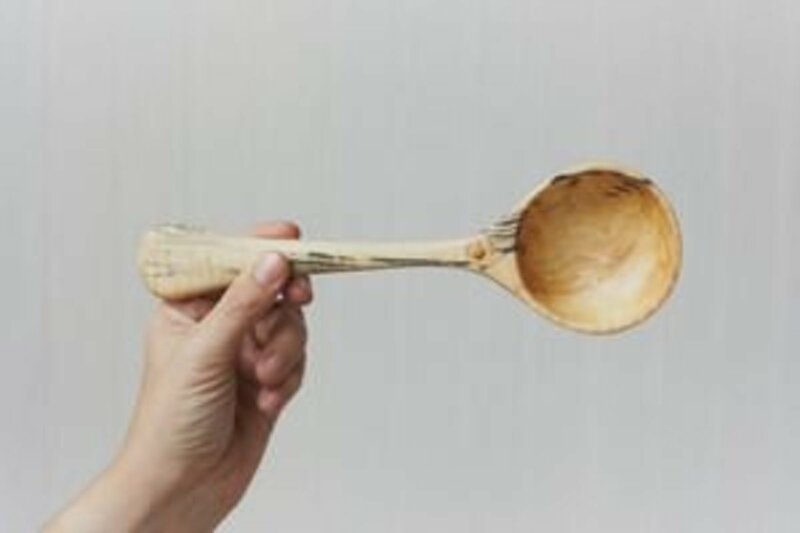 Each item is a unique one-of-a-kind creation either hand-carved or hand-turned from beginning to end. The wood used varies in type, age and origin and has not been treated with any chemical agents. No two pieces are exactly the same. 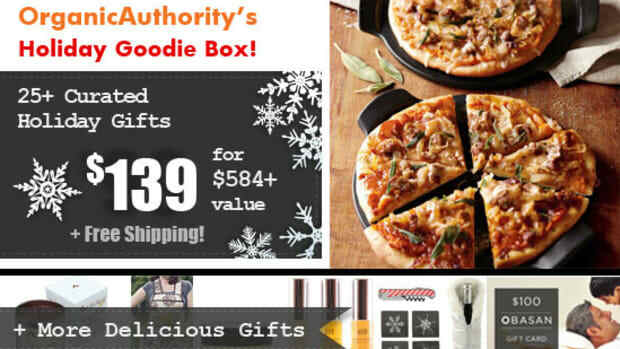 Gift Away with Organic Authority's 2012 Holiday Goodie Box! 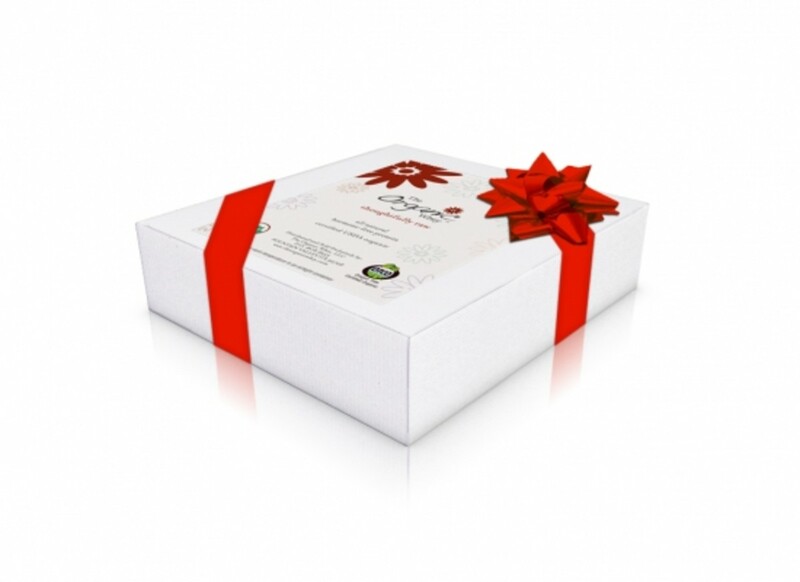 Gift Away with the Organic Authority Holiday Goodie Box! Get Cookin’ with Organic Authority’s Exclusive Fall Harvest Goodie Box!